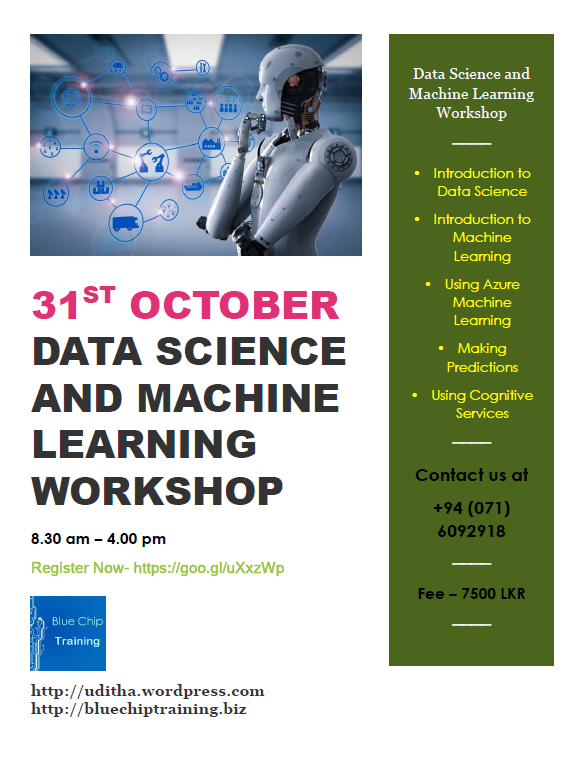 Machine Learning for Healthcare Workshop at Faculty of Medicine, University of Indonesia. 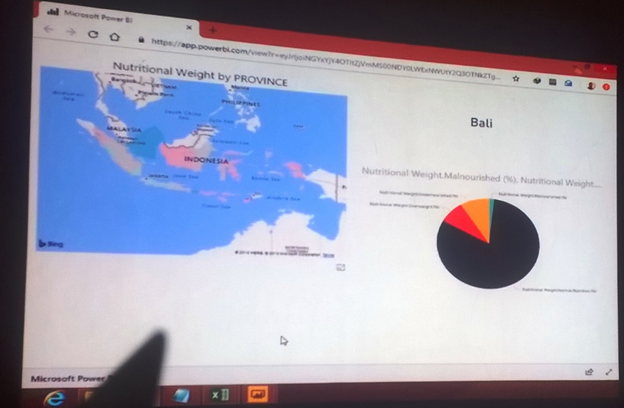 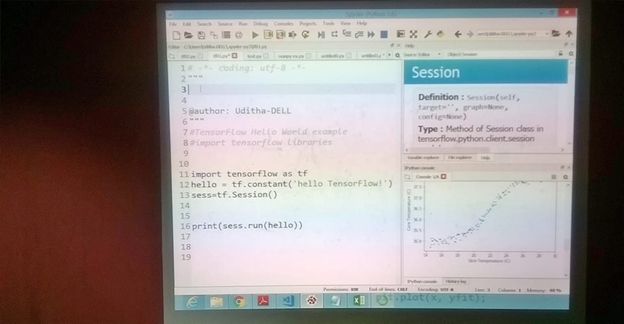 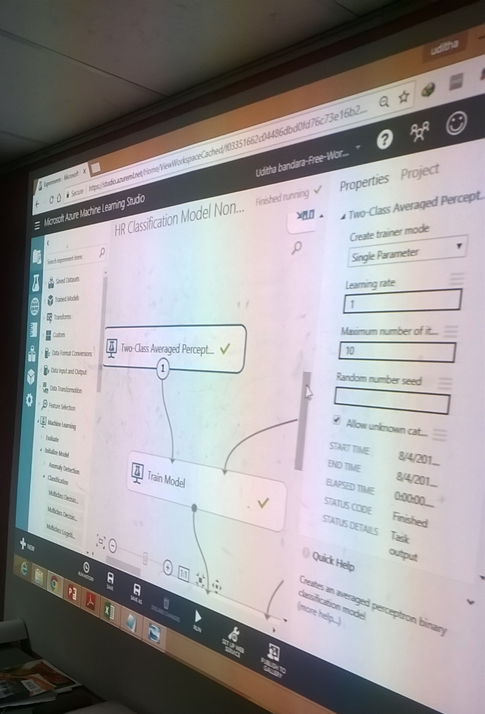 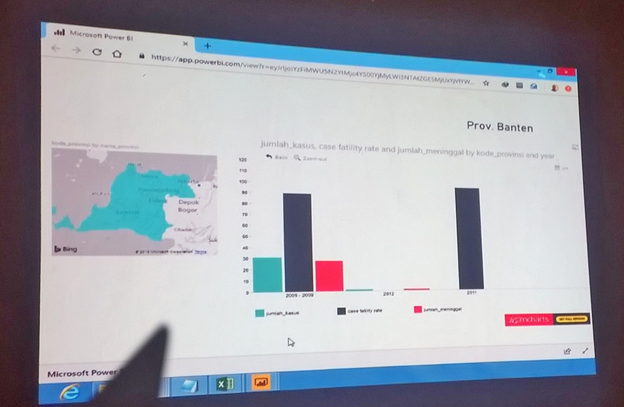 Recently I had conducted Machine Learning workshop at Faculty of Medicine, University of Indonesia. 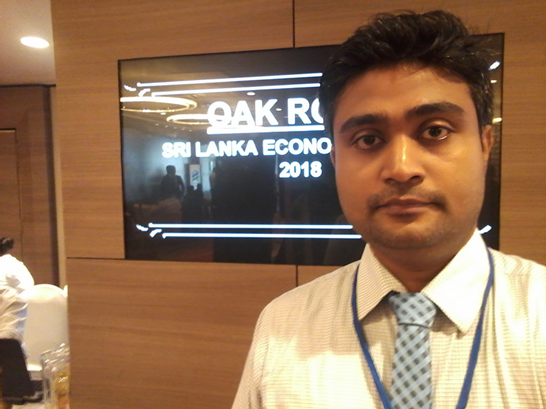 Around 5 attended the workshop. 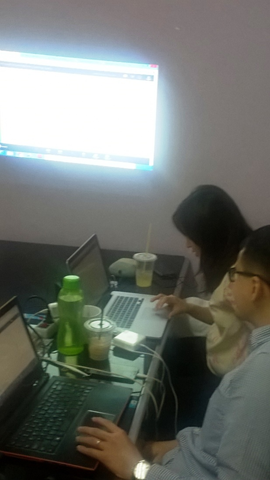 Academic researchers and IT staff attended the workshop. 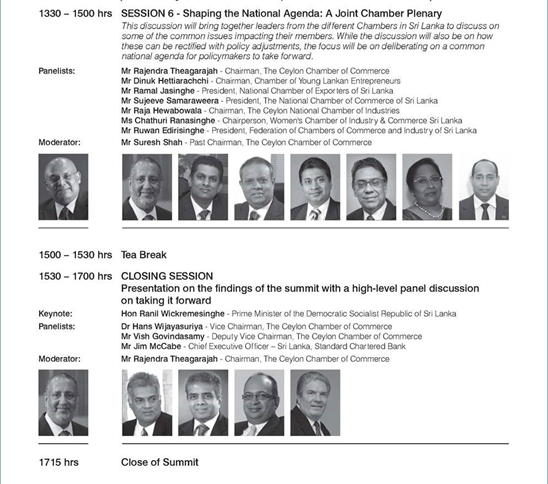 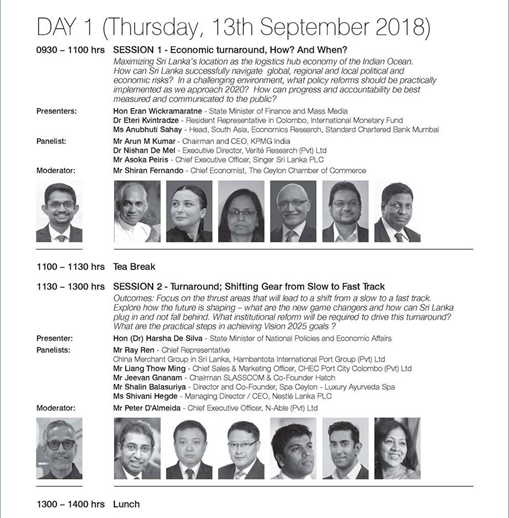 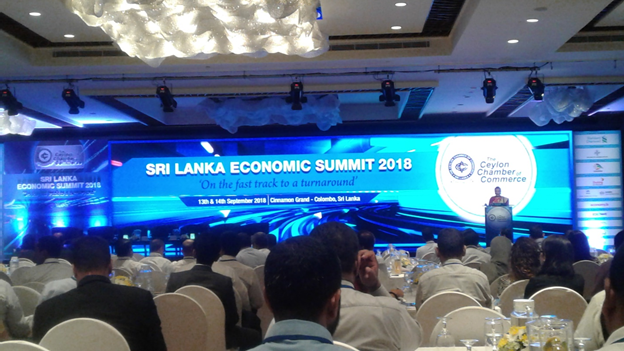 SRI LANKA ECONOMIC SUMMIT 2018. 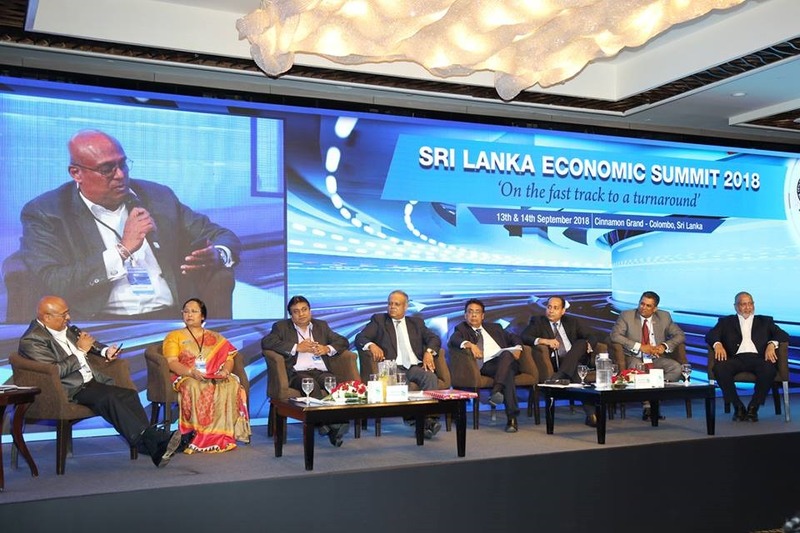 The country’s foremost economic event, Sri Lanka Economic Summit (SLES) 2018 was held for the 18th time on the theme, “On the Fast Track to a Turnaround” at Cinnamon Grand Colombo. 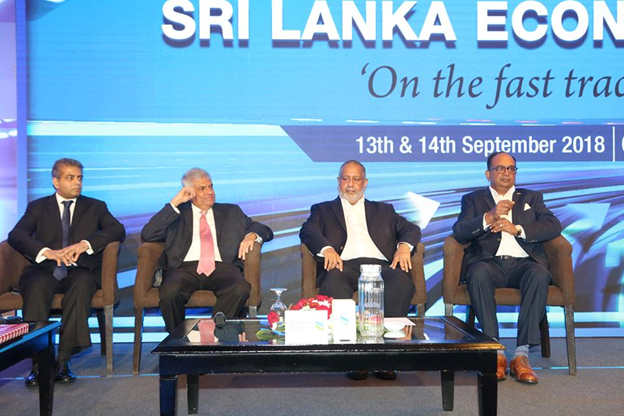 This event organized by the Ceylon Chamber of Commerce (CCC). 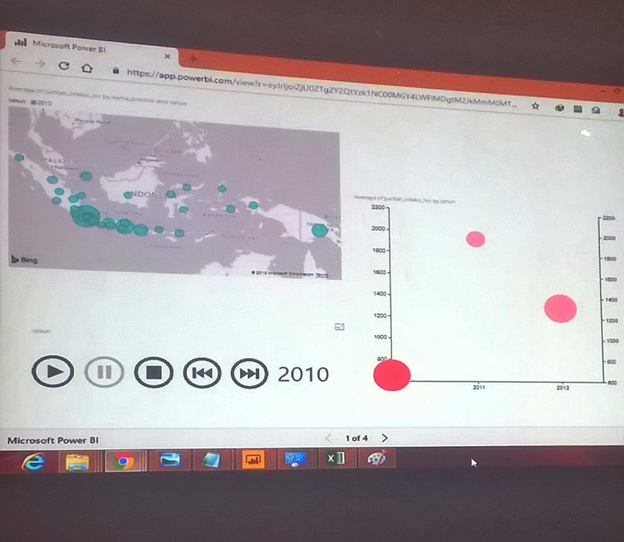 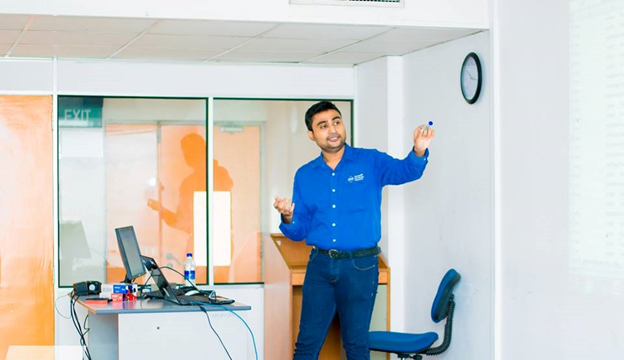 Data Science Lecturing at Sri Lanka Institute of Information Technology (SLIIT).